I have really wanted to go back to work for a few years. It has been one of two major goals that would make life feel a little more complete…like I really was in “recovery” mode (finishing my degree is my second goal). 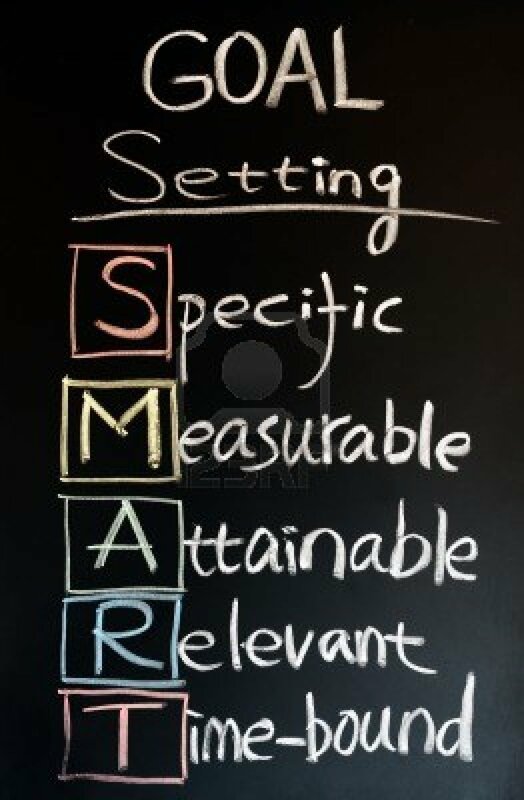 I realize that a great deal of my definition of “recovery”, by securing employment and an education, comes from society’s construct that a job and education means a person is “normal”, “functioning”, and “productive”. But I really do want to work and keep learning even if it does feed into society’s misdirected definitions. I am currently working for a mental health service that has let me down in ways that would boggle your mind. Of course, I cannot go into details as I do wish to keep my job, but it is such a shame that an organization that is supposed to help consumers (the mentally ill/substance abusers) on their path to recovery cannot even advise team members of team meetings. Team=entire team working on a project…I would think? Oy vey! I do plan to go back to school. The start date had been set for Spring ’13 but will now have to be moved to the Summer ’13 semester. I was not able to gather paperwork in time for the state agency that will be funding my return to school to review and approve my rehabilitation plan before the school semester began. This is a bummer but not a knock out. Even with all of this going on, one way or another, I believe this year will be better than the last. I am feeling better mentally, I am working (even if my employer flares my symptoms to no end), and school is paid for and just waiting for me to start. I’d say that is a decent start to a new year, especially when reflecting on where I was this time last year. Here is to a better, healthier, happy tomorrow for us all. 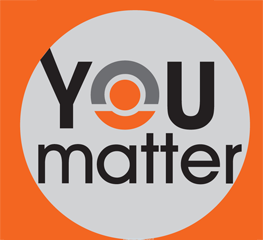 You Matter was created to let people know that suicide is preventable. And if you need support during those tough times, the National Suicide Prevention Lifeline 1-800-273-TALK (8255) can help you through. This entry was tagged anxiety, Bipolar, borderline personality disorder, Defeat, depression, Education, Employment, Goal, hope, Job, mental health, recovery, wellness. Bookmark the permalink.